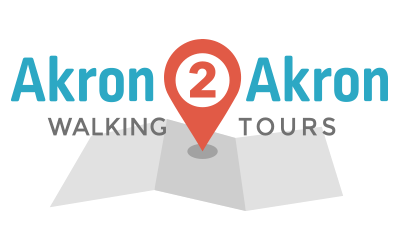 Starting at Hardesty Park, Akron's Planning and Urban Development Director Jason Segedy will lead participants on a tour of parks in Wallhaven and West Akron. What role do these green spaces play in Akron? With the theme being parks and how to activate them.